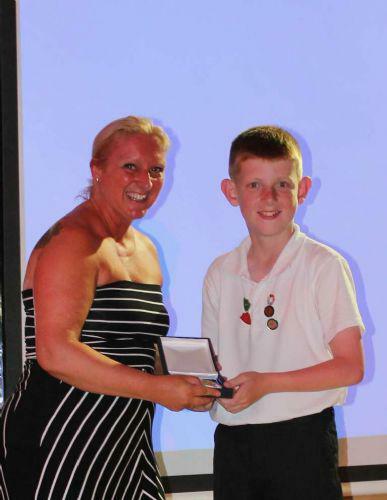 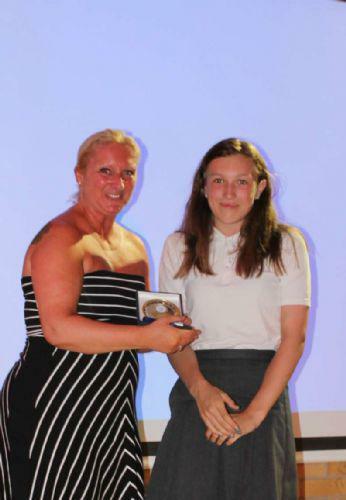 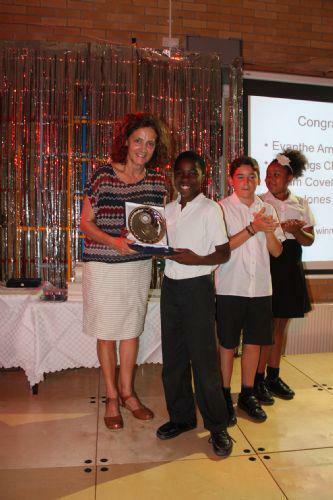 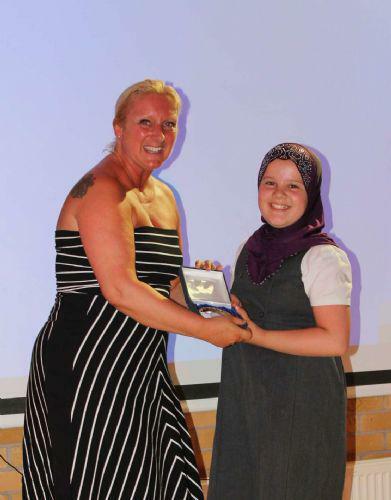 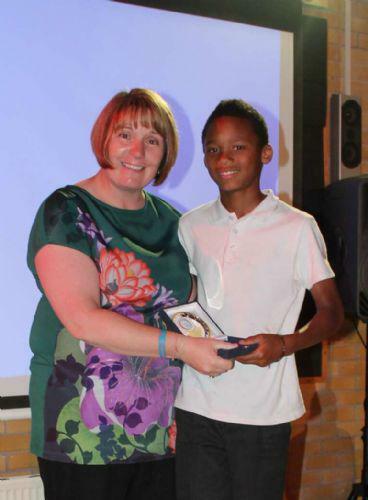 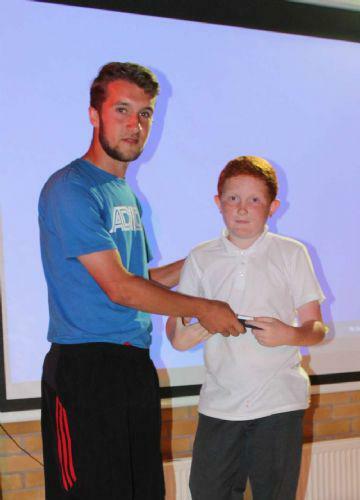 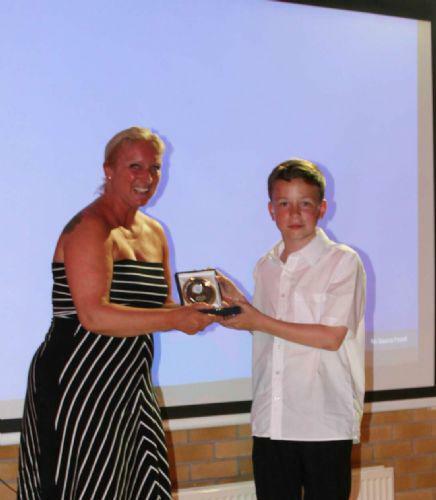 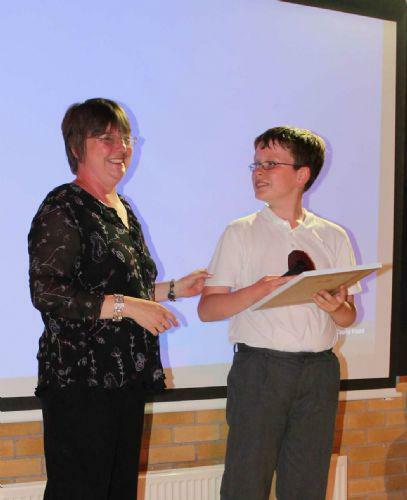 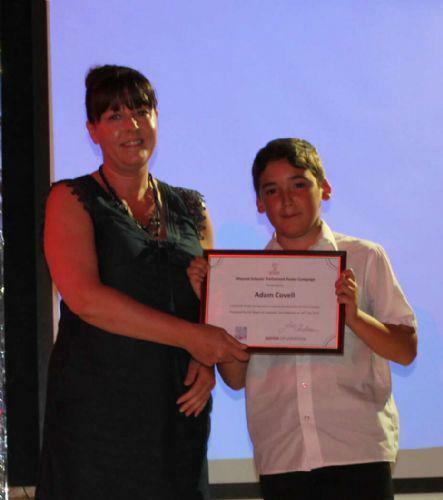 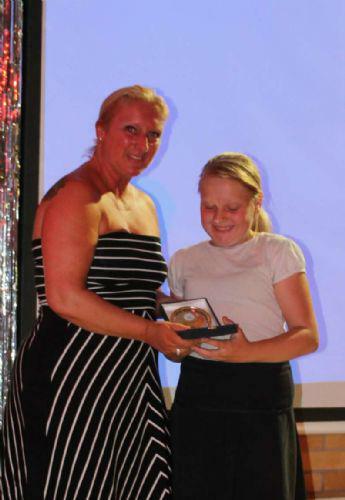 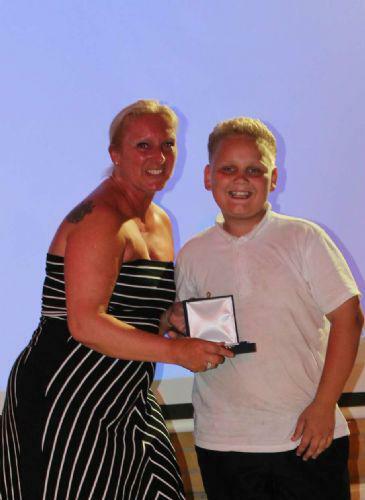 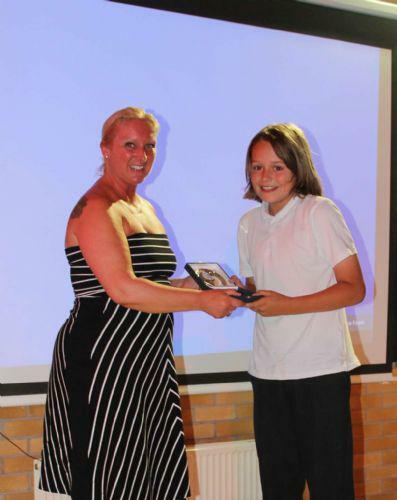 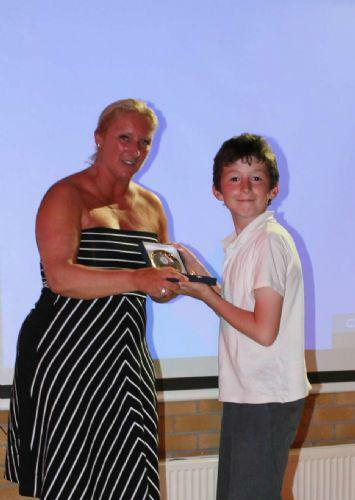 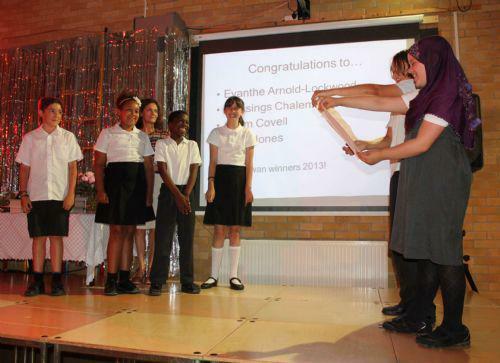 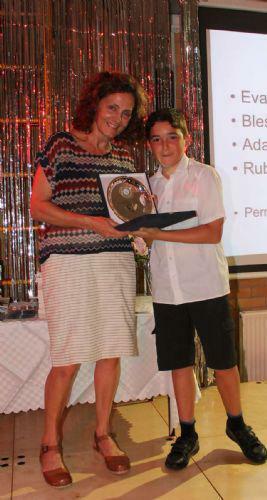 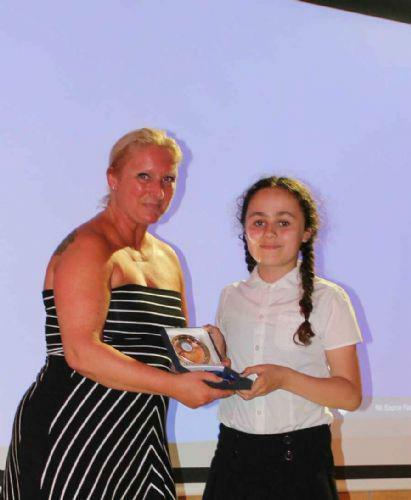 On Friday 19th July we held our annual Permewan Awards evening for Year 6. 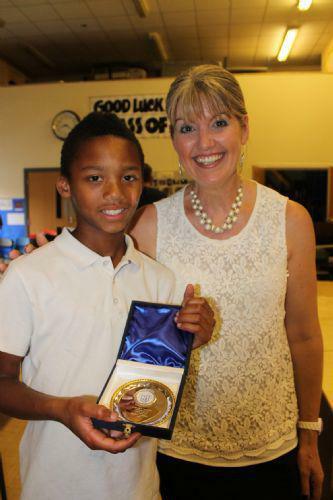 The Permewan Award is traditionally the highest accolade given to pupils at St. Michael in the Hamlet primary. 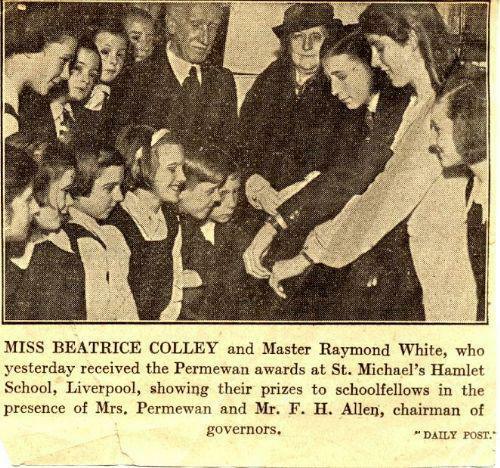 The Permewan Award was first presented in 1928 by Mrs Permewan in memory of her husband, Dr Permewan and their daughter. 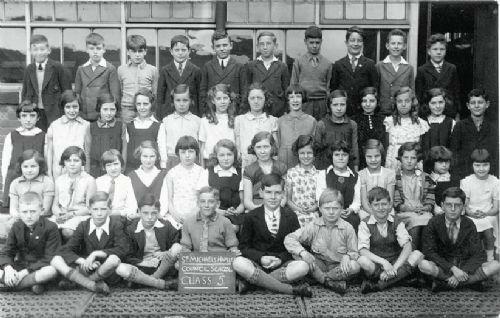 A sum of money was invested and the interest from that was originally used to purchase gold watches for the children who best lived up to the Permewan Pledge. 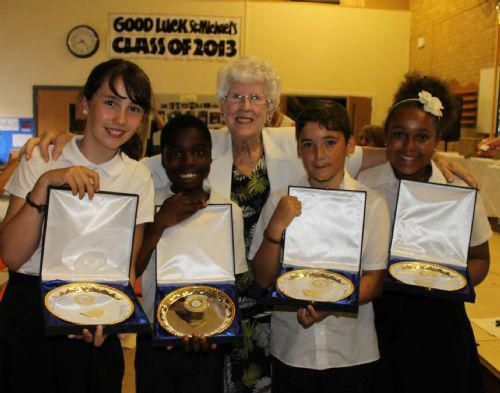 Today the award winners each receive an individually engraved commemorative plaque. 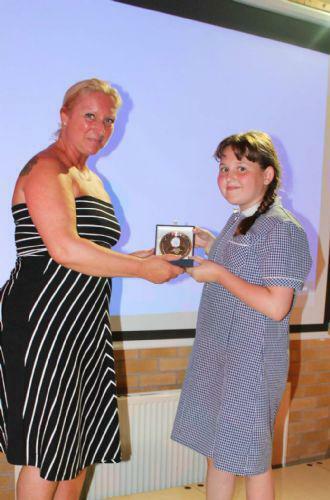 The award is give to pupils who put others before themselves; who are consisitently well behaved and well mannered and who reach their potential and work hard. 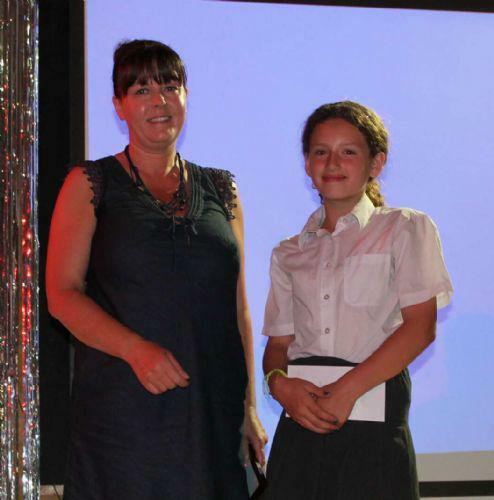 Children are nominated and voted for by the pupils and staff. 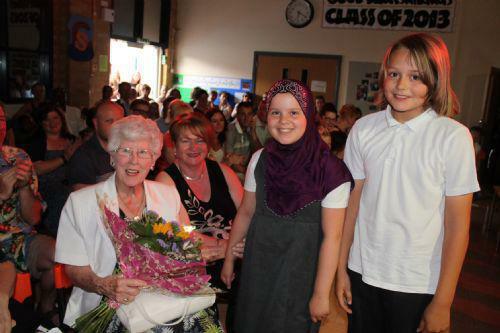 This years awards ceremony made extra special by the guest appearance of Miss Beatrice Colley, who herself received the Permewan Award in 1937! 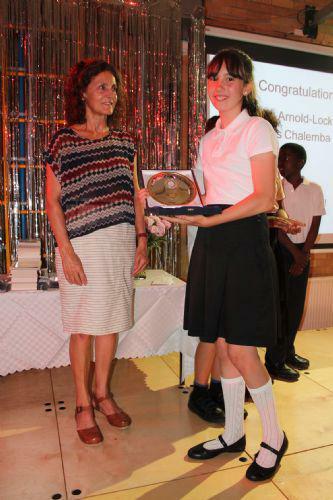 Miss Colley enjoyed the ceremony and met with the award winners afterwards. 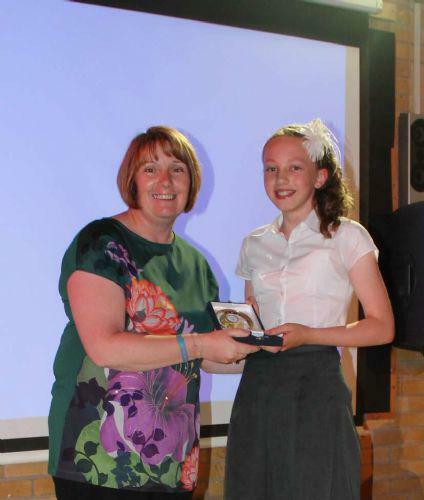 After such an eventful year awards were also given to the Junior Lord Mayor, our Record Breaking Athlete, as well as pupils who excelled at Arts, Sports and Gardening!